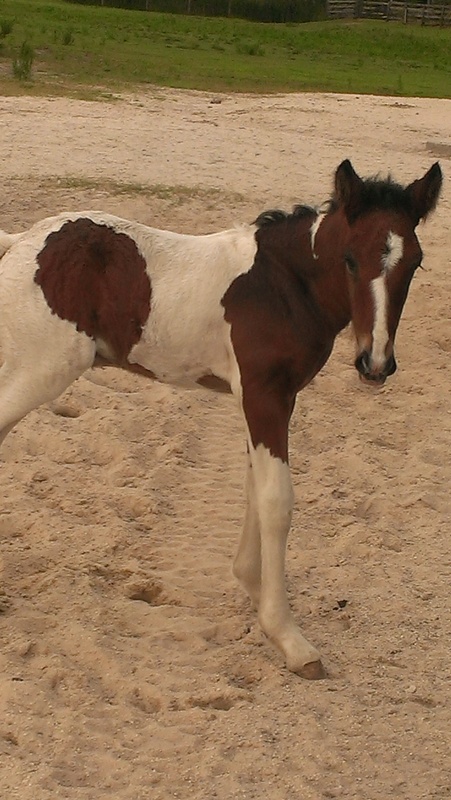 JRM Ranch would like to introduce you to JRM Summer Breeze, Charmer Prince and Cocoa are the proud parents. He is a tri colored gypsy/mustang cross colt. He was born on 7/17/2014. Summer Breeze was born friendly and curious and should make a great partner for whoever decides to take him home.